I am so happy about this. 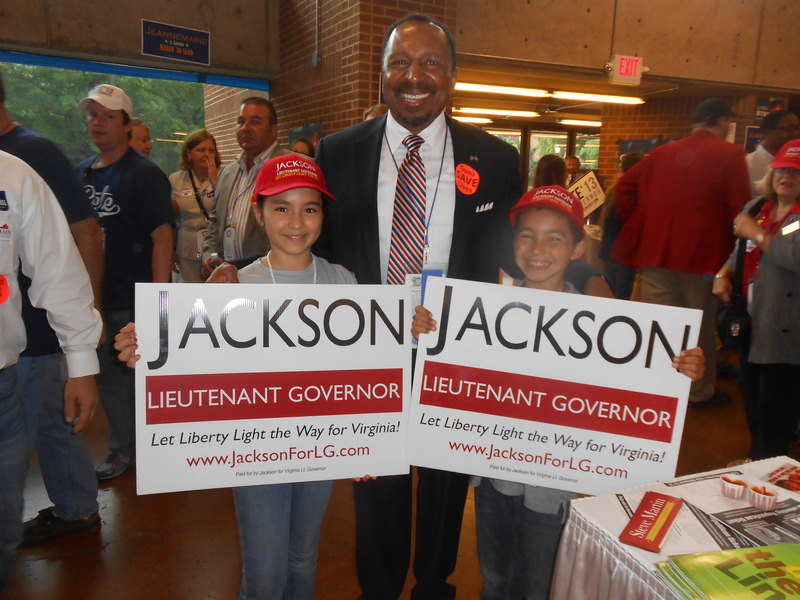 I have a great deal to say about the Virginia GOP convention yesterday, but have no time. But these two cuties helped out all day for Jackson. They loved him after hearing his speech, totally on their own. They are both so proud that Jackson autographed their signs.